Buick Regal deliveries in the United States totaled 1,309 units in December 2016, a decrease of 49 percent compared to the 2,571 units sold in December 2015. During the 2016 calendar year, sales of the midsize premium sedan increased 1.7 percent to 19,833 units. In Canada, the Regal recorded 48 deliveries in December 2016, a decrease of nearly 6 percent compared to December 2015. During the 2016 calendar year, Regal sales decreased 13 percent to 841 units in Canada. Now entering its seventh year on the market, the Buick Regal is beginning to show its age. To address that, we expect Buick to introduce a completely-redesigned Regal for the 2018 model year. 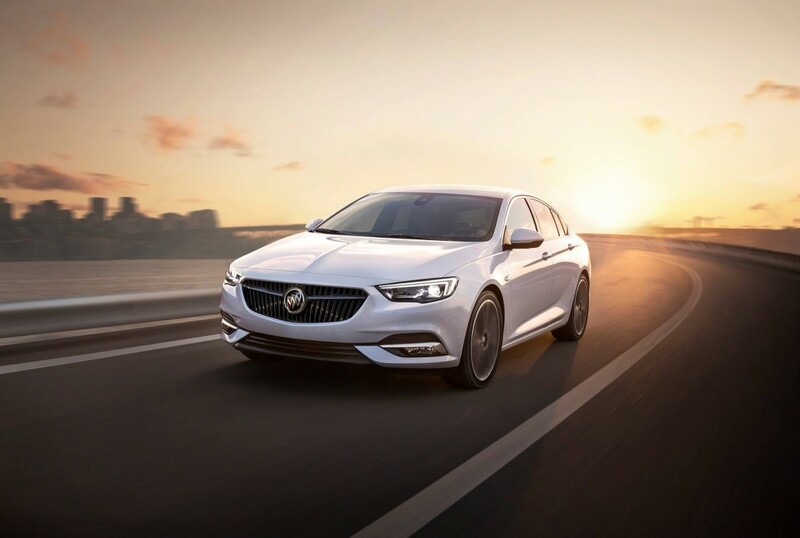 The all-new, premium midsize sedan will share the E2 platform, design, and most features with the 2018 Opel Insignia, 2018 Vauxhall Insignia, and 2018 Holden Commodore and will likely be available in four-door sedan and five-door wagon variants. As such, we expect the all-new Regal to spur a significant increase in interest in the marketplace, which will hopefully translate to growth in sales volume. Getting rid of the manual transmission GS model was a mistake. I’m a fan of Buicks, have owned a few. Would love a sport sedan from them, but prefer the control of a stick shift. I know they didn’t sell many of them, on the other hand, I couldn’t find any at a dealer near me, so how was I supposed to take one for a test drive? Not saying the drop in sales would have been reversed simply due to a manual transmission option, but, it would have gone towards portraying the Regal as a sports sedan for young professionals and elevated its image. Where is gm’s marketing –people don’t even know what a REGAL is –don’t gm marketing experts watch tv advertisement ‘s and see how others bring out different aspects about different models .. show us how the car handles, or how it brakes or it’s fun to drive or its got a manual transmission or 5 star safety rating or turbo engine or 2 year maintenance free . come on get your act together.